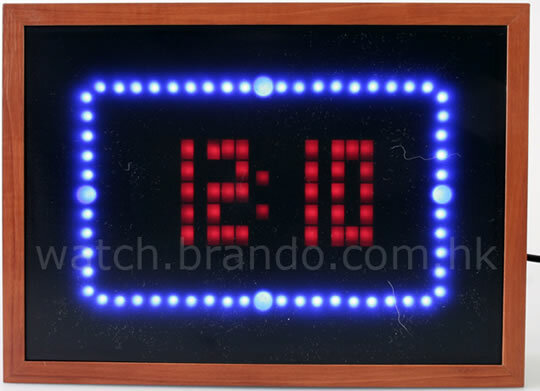 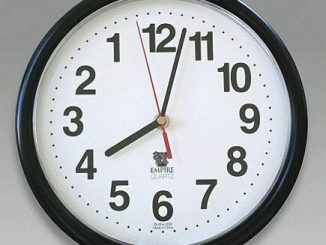 The Animated LED Clock ($58) from Toys Brando will show you the current time with red digits surrounded by a line of blue animated lights. 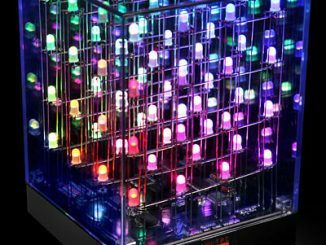 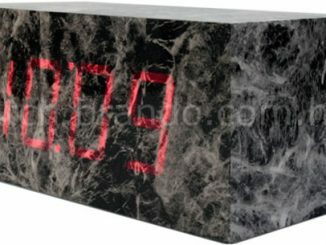 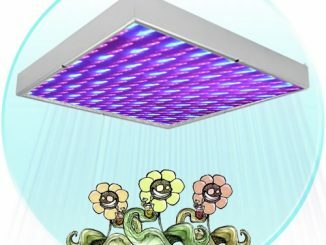 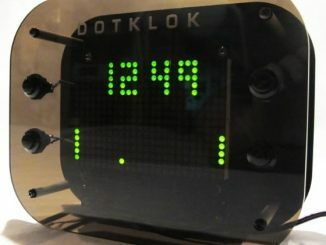 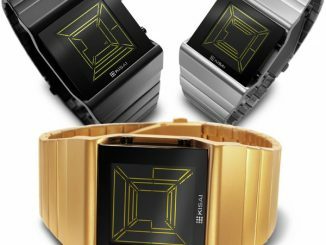 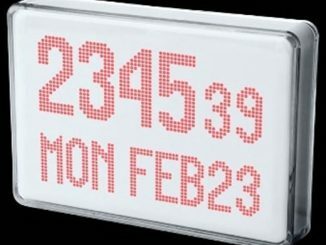 This impressive LED clock, created by the Dutch designer Peter van der Jagt, will show you the current time, day and date using 1500 red light-emitting diodes. 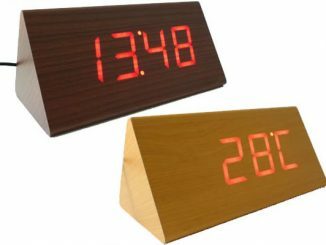 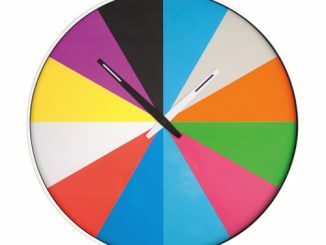 Okko is the name of this fun digital alarm clock from the UK based Habitat company. 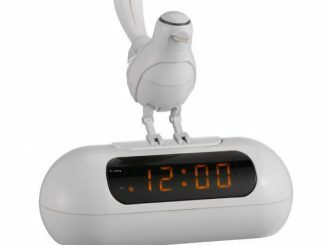 The white LED clock features a bird on top that will sing and “dance” to get you out of bed.